Elanders UK Acquires Spreckley Ltd.
Acquisition of specialist neck tag and label company creates future growth opportunities for UK print and packaging business. Leading Print and Packaging Company, Elanders UK has acquired Spreckley Limited, one of the largest automatic stringing facilities of tickets, neck tags, and bottle collars in Europe, for an undisclosed sum. The deal to acquire Spreckley will see Elanders strengthen its position in premium packaging markets, as well as open up opportunities for the brand to expand. With an annual turnover of £27.5 million in 2016, Elanders UK already boasts a wide range of supply chain, print, packaging, fulfilment and e-commerce services and the acquisition of Spreckley’s will provide an additional 24,000 sq. ft. of business space in the Nottingham area. Spreckley will also bring a further 20 employees to Elanders current staff of 218, expanding the company’s manufacturing capabilities and enabling the cross-selling of expertise. 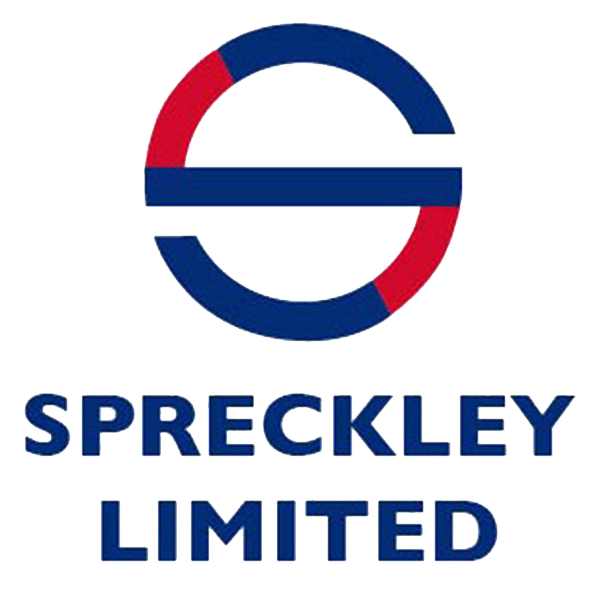 Elanders UK’s Managing Director, Chris Hewitt, commented: “Spreckley is a terrific and synergistic addition to our portfolio and we are excited to welcome the Spreckley team on board. The acquisition will allow us expand our offering and provide clients with a host of new services in both new and existing sectors. The Spreckley purchase follows a number of dynamic acquisitions in niche packaging operations across the group worldwide, the most recent of which saw Elanders UK procure Scottish drinks packaging specialist McNaughtan’s; a move which allowed the company access to key consumer drinks brands. Elanders Ltd, based in North Tyneside, is a global print, packaging and supply chain company working with some of the most respected brands in the UK and the North East of England. The Elanders Group operates in approximately 20 countries on four continents. It’s most important markets are China, Germany, Singapore, Sweden, United Kingdom and the USA, with major customers in the Automotive, Electronics, Fashion & Lifestyle, Industrial and Health Care & Life Science industries.